Click Now to Get Your Free E-Book, Our Gift to You. 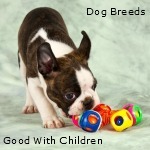 Our gift to you to help you make the best decision when it comes to choosing a dog breed. 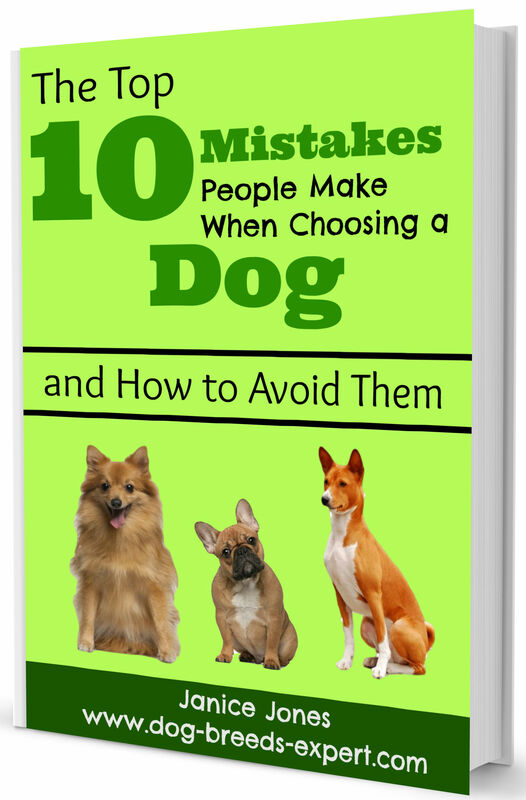 Our 73 page book is chocked full of all the mistakes people have made when choosing their dog and how you can avoid them. Getting a small dog may be on the top of your to-do list, but have you stopped to ask yourself, Why do I want a small dog? Celebrities have them, why can’t I? The Neighbor has one and he’s so charming, I want one too. Companionship—I want a dog that will follow me everywhere. Love, chance to nurture—my children are grown. For protection—it is not safe as it used to be here. For my children—I want to teach my child responsibility. Want to meet people—it is much easier to meet that special someone if I have a cute dog on the other end of the leash. These are all reasons that people have expressed for getting a small dog. Owning a small dog can be the most rewarding thing you will do, bringing pleasure, companionship, and love to your life. After all, who could provide the unconditional love that you get with that special dog in your life. Getting a dog is a big commitment in terms of time, energy and money and should never be an impulsive decision. It is so easy to be swayed when you see that adorably fluffy puppy that seems to melt in your arms when you first pick him up. But getting a dog takes a little planning and plenty of thought and soul searching. It's hard to resist all that cuteness, but take time to consider everything that accompanies that cute factor! Some of the reasons people cite for getting a dog are mentioned above and some motives are not as admirable as others. It is hard to keep that cute little puppy from tugging at your heartstrings, but that puppy does grow up to be an adult who may not look at all like the puppy you are holding. If you want a puppy with a particular color of hair, know that in some breeds, the coat changes colors over time. We all idolize celebrities that carry around their purse pets and wonder if this might be a lifestyle to emulate. Your life is your own and owning such a pet will not change who you are. Furthermore, you might be surprised that dogs are not allowed everywhere you want to be. Many small breed dogs make excellent watchdogs, but don't expect them to guard your home. Many people decide to get a small dog to teach children responsibility. Children do need to learn how to be responsible, but most don’t learn this valuable lesson with a pet. It is usually the adult that primarily ends up caring for the pet. Many people want guard or watch dogs to help protect their homes and it is true that many small breed dogs are good watch dogs due to their keen sense of hearing. They do not, however make good guard or attack dogs. Many small dog owners joke that their small breed dog would bark and bark at an intruder only to show him to the family safe. If you want to meet that special someone, a dog can be the catalyst of conversation, but there is so much more to owning a small dog than taking it out to the park for a stroll on a Sunday afternoon. 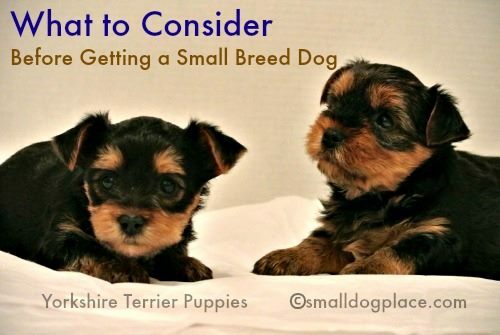 What should you consider before getting a small dog? 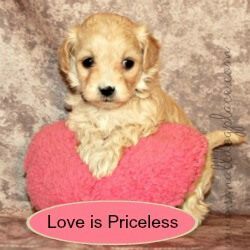 Love may be priceless, but puppies are not. Americans spend upwards of 41 million dollars a year on their pets. There is a big financial commitment to consider when getting a dog. Boarding, Doggy Day Care, Walking Services, etc. For a more detailed look at the cost of dog ownership, please check out our page, Dog Costs. Are you allowed to have a dog where you live? If you live in a rental unit, there are usually some restrictions to pet ownership. If you live in a community with some type of zoning or restrictions, there may be a limit to the size and number of dogs you can own. It is always best to be safe than sorry because a puppy is not like a piece of clothing that can be returned for a full refund. If you suffer from an allergy to cats, you might think that you will be fine around dogs. Dog dander causes allergies too. 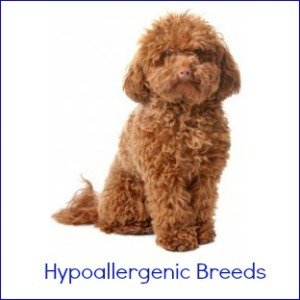 It is true that some dogs are more hypoallergenic than others, but there is no such thing as a completely hypoallergenic dog. If you are one of the millions of people that suffer from allergies, consider a dog that is more hypoallergenic than others or be prepared to up your dosage of allergy medications. Are you away from the home 10 hours a day? Do you travel for your job? 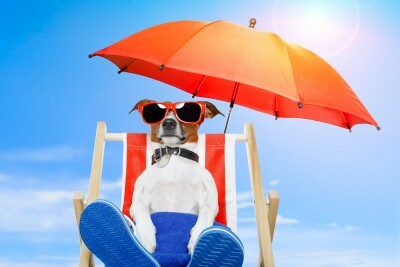 Do you enjoy vacations away from home, free of any hassles? Is your work schedule erratic where you might not be home at predicable times each night? 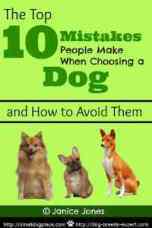 Don't overlook your own lifestyle when deciding on a small dog breed. Owning a dog is difficult but not impossible when you have certain lifestyles. Dogs are pack animals and as such need companionship. Dogs that must remain alone for extended periods of time are not happy and will display their anguish in many undesirable ways. Some of these lifestyle choices can be overcome by hiring pet sitters, arranging for boarding, or rearranging your own schedule. If you have your heart set on getting a small dog, are you willing and able to make these changes? Most small breed dogs can be great pals with your other pets, but not all and some may be downright destructive. Dogs require a lot of time and energy. They must be feed, walked, played with, trained, socialized and cared for, including cleaning up after. Some small breeds are perfect for couch potatoes, but others have much more energy and need several walks per day. 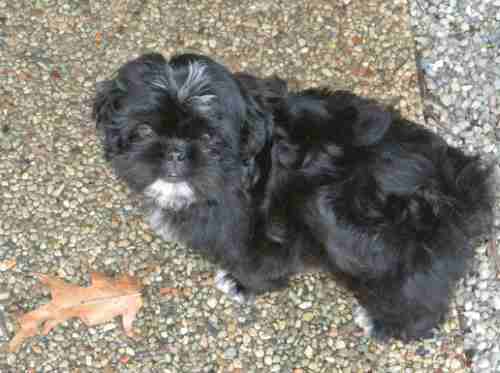 Some small breed dogs need daily brushing? A puppy is more demanding than an adult dog. 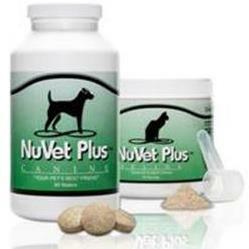 All dogs need to visit the vet periodically and many vets do not offer evening or weekend hours. Getting a small dog breed requires time and energy. Do you have the time and energy to keep up with a small dog? 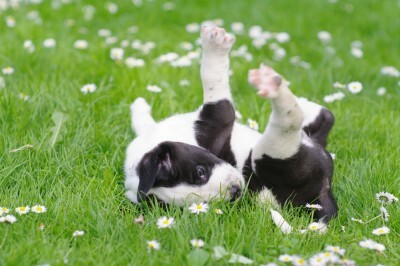 A small breed puppy is likely to live at least 12 to 15 years and often longer. What do you expect to be doing in 15 years? Dog ownership is a long term commitment and even though a puppy fits within your lifestyle now, will you still be able to care for that fur baby a decade from now? Things change, people change, situations change—the birth of a baby, a new relationship, death in the family, a sudden relocation—all can impact your relationship with a dog. Always look ahead before getting a small dog. Are you part of a family group? A hamster might be quite happy living in a cage located in one room separated from the rest of the family, but dogs are part of the pack. All members should be in agreement when getting a small dog because everyone’s life will be affected in one way or another. Do you live with roommates? Will they be happy to share their living space with a small dog or will they go out of their way to undermine your care and training regime. Unless you live alone, everyone should be on board when it comes to getting a small dog. 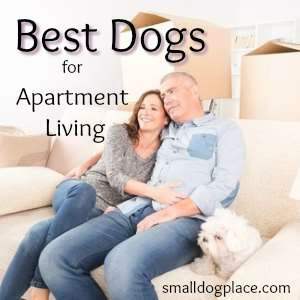 If you have considered all the ins and outs of dog ownership and know that getting a small dog is what you are meant to do, the next step is to decide on the type of small dog that’s right for you.